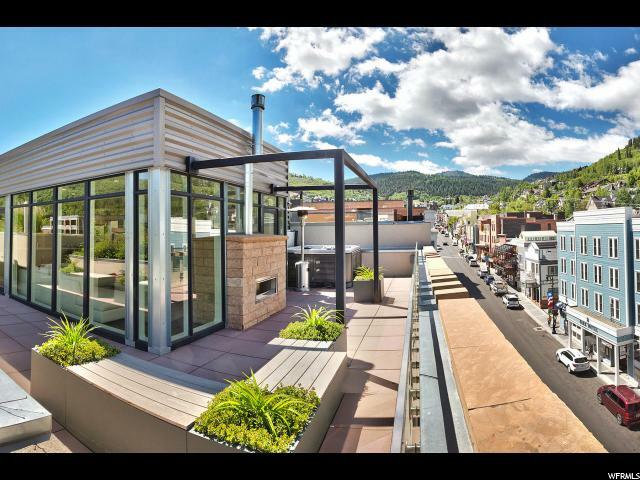 All SKY SILVER homes currently listed for sale in Park City as of 04/19/2019 are shown below. You can change the search criteria at any time by pressing the 'Change Search' button below. "Located in the heart of Old Town at Heber and Main, be part of a limited ownership opportunity at Sky Silver. Once the Silver Queen Hotel, these upscale urban flats are the ultimate Old Town location for skiing, shopping, and entertainment. 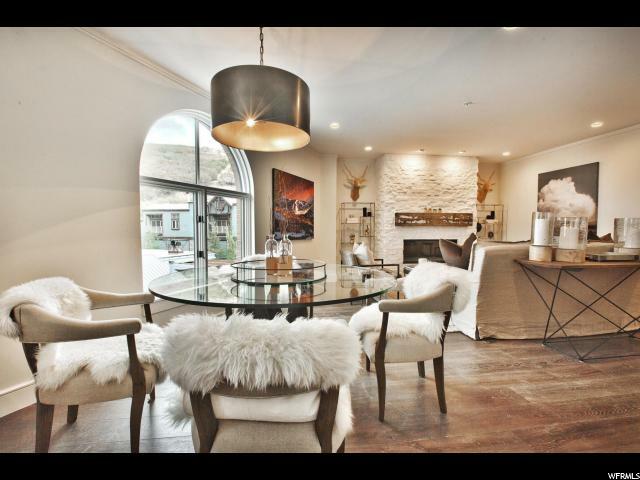 Designed by the Elliot Workgroup, the floor plans are sophisticated, thoughtful, and encompass the historical elements of Park City. The space design remains open with clean lines from kitchens to bathrooms. On the roof you will find a panoramic terrance ideal for cocktails at sunset or one of the many year round activities on Main Street. Just up the street from the Old Town Lift at Park City Mountain. One parking space is available for yearly parking per unit provided by developer. This property is being offer for purchase using Bitcoin. A limited rare opportunity for buyers."